Bitcoin ATM Map. Simply buy Cryptocurrency from a BCB ATM. Find your nearest location. A single application bringing a safe and secure way of storing fiat and cryptocurrency. Our platform will allow traditional methods of using sort code and account numbers with wallets for wallets of your chosen crypto. Bitcoin transactions via the BCB Wallet app. Find your nearest ATM using built-in maps. Send to contacts. Keep track of your deposits, trades and investments through our smart portal BCB Glass:i. Due to popular demand from existing users of our network, we will offer a desktop portal to compliment the BCB Wallet app. "I am very satisfied from your response Thank you very much I will always Buy Bitcoins from your ATM once more Thank you very much I am very great full to you for sorting out my problem very quickly"
"Convenience retailers can make £2,500 a year from siting a bitcoin ATM in their shop"
"Blooooooody hell. Please excuse my language, I have been trying to ring the phone number since Saturday and today I was given the email, and its sorted this quick. Im just amazed. Thank you very much stay blessed, my funds are there. 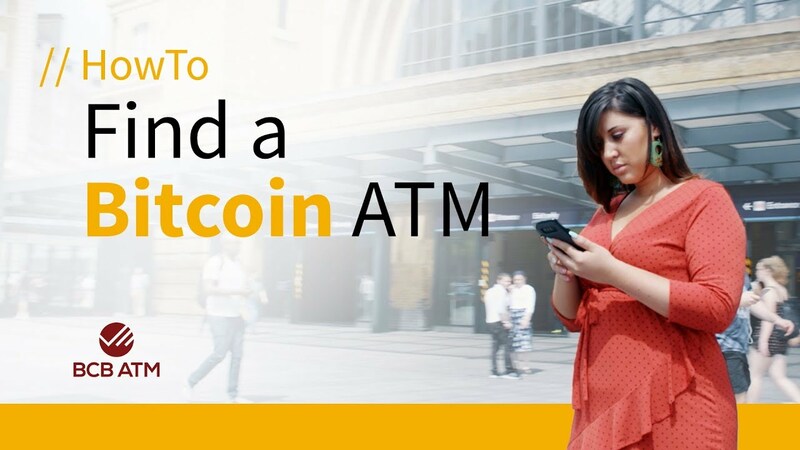 Amen"
Bitcoin ATM for your premises?